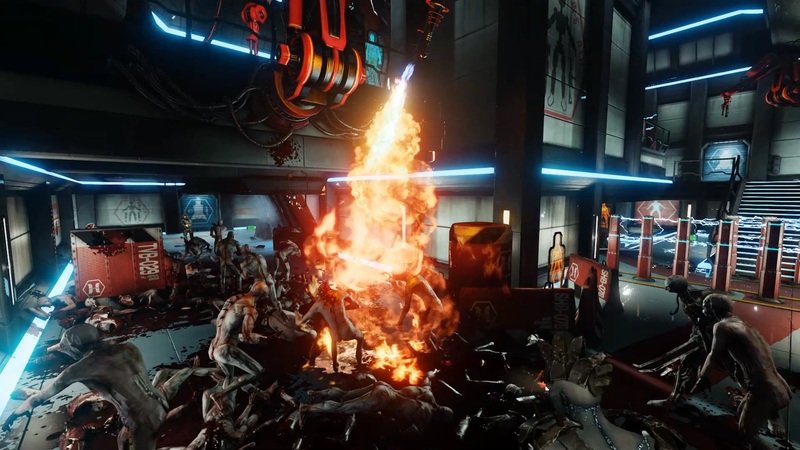 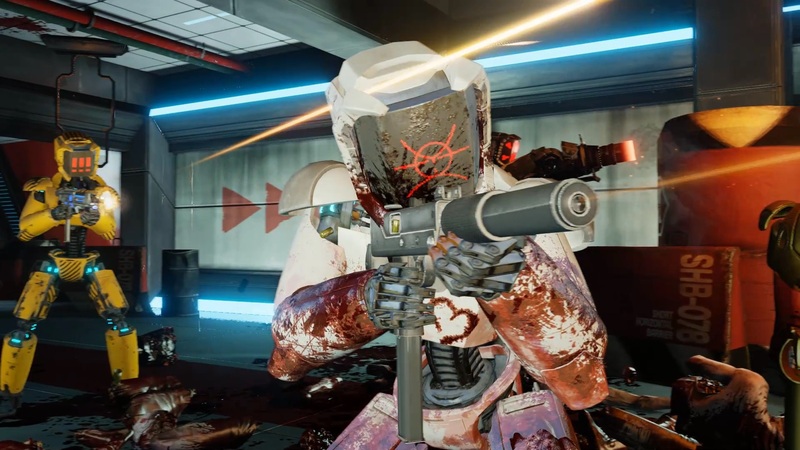 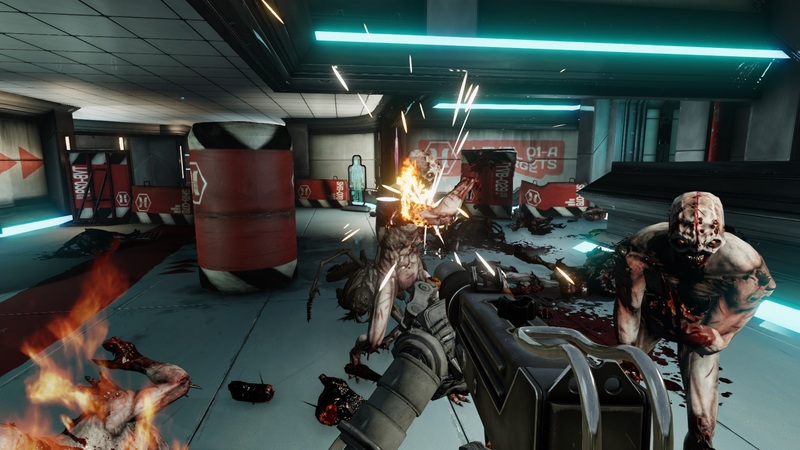 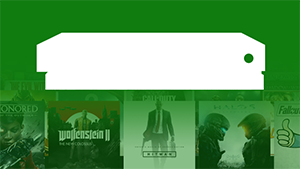 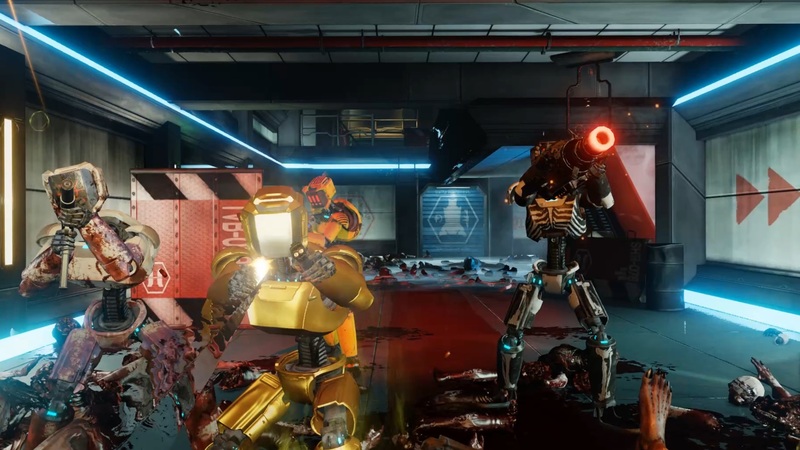 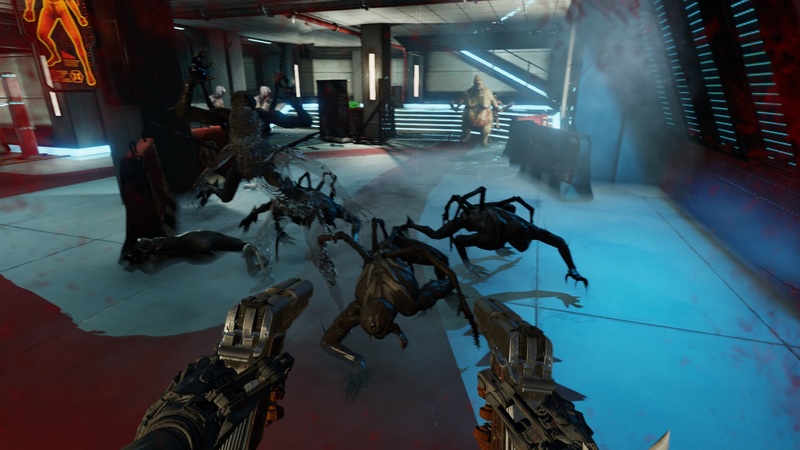 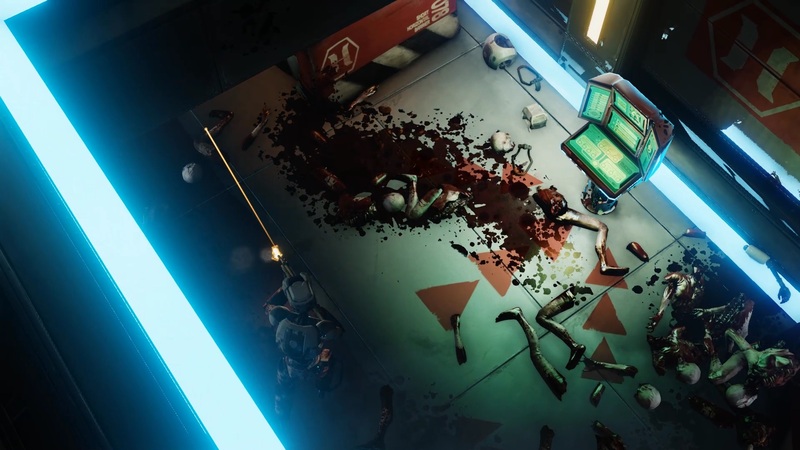 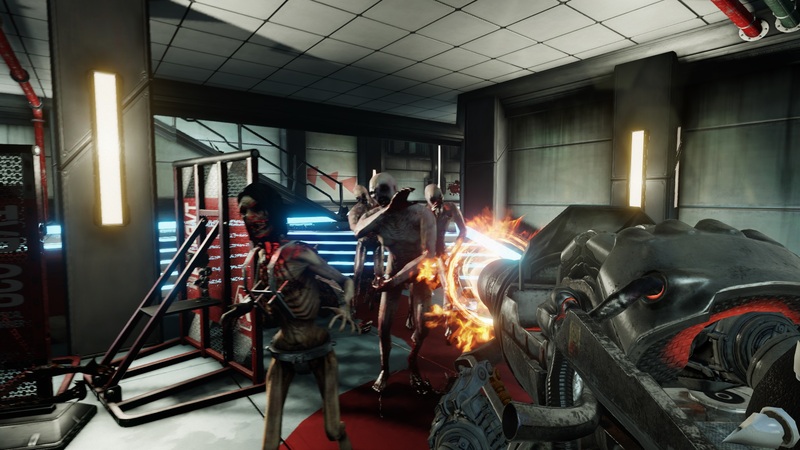 According to KILLING FLOOR 2 developer Tripwire Interactive, post-launch updates are a "top priority" for the developer. 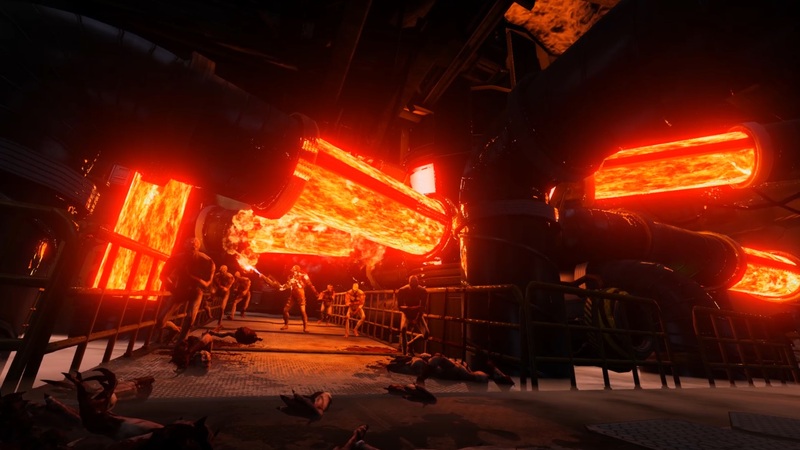 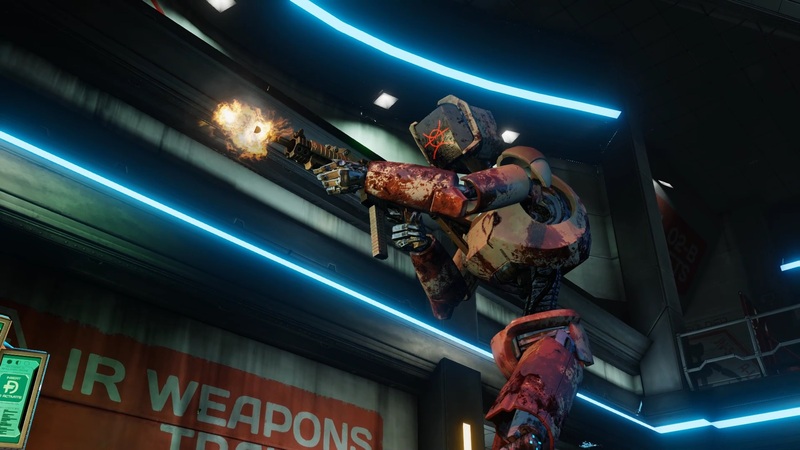 The team at Tripwire has just released the Infinite Onslaught update, which adds a new endless mode, new weapons, a new playable character, two new maps, two new achievements and more. 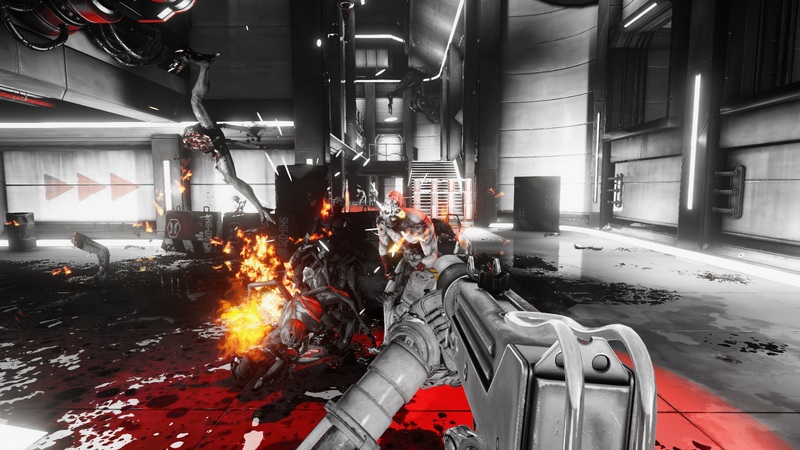 Tripwire describes the new endless mode as "relentless waves of Zeds that become increasingly crushing as more waves are defeated while The Patriarch takes over in the role as The Trader." 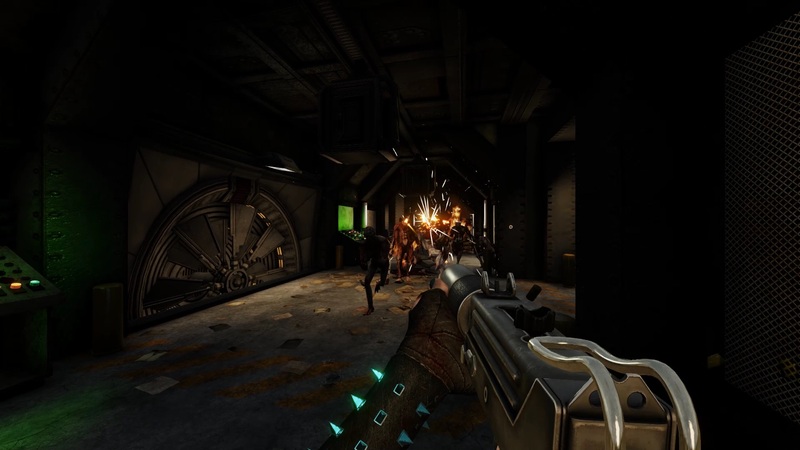 Players can also enjoy three new weapons with the update: the MAC- 10 SMG, which first debuted in the original Killing Floor, the Husk Cannon, and AF2011-A1 pistol. 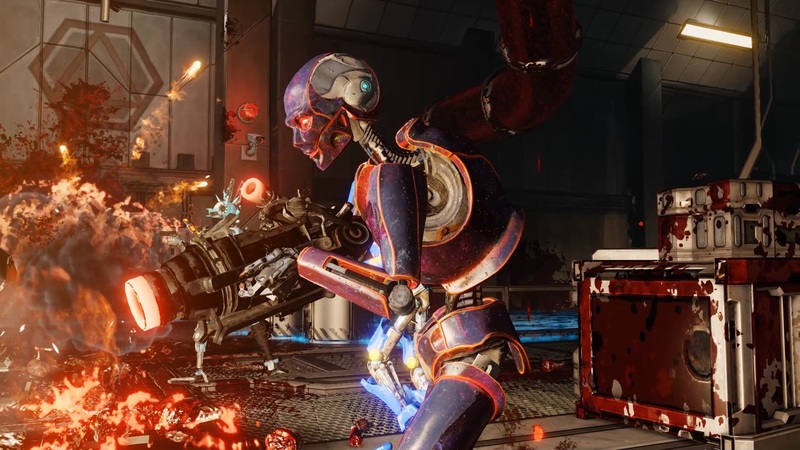 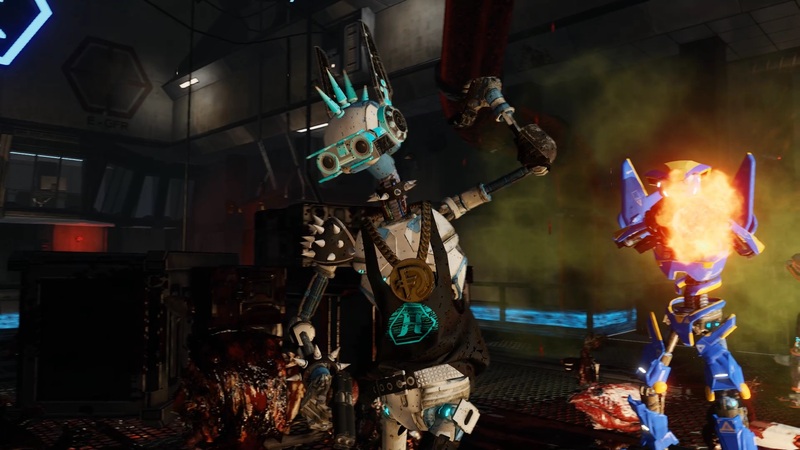 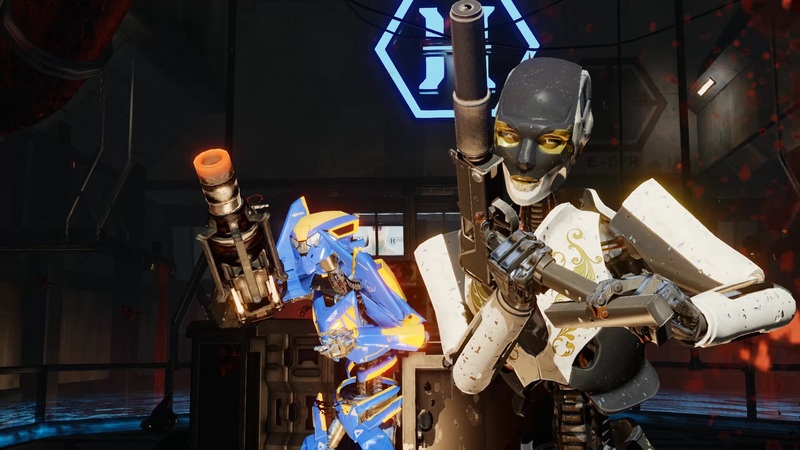 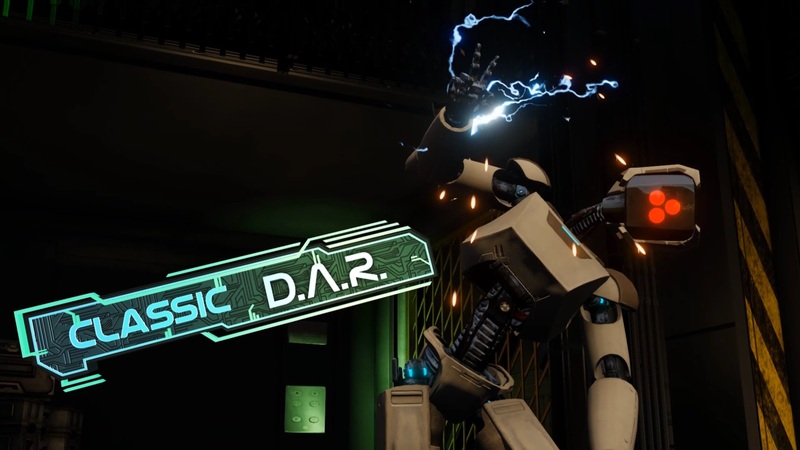 The newest playable character is the D.A.R., or Domestic Assistant Robot, another KF1 favorite. 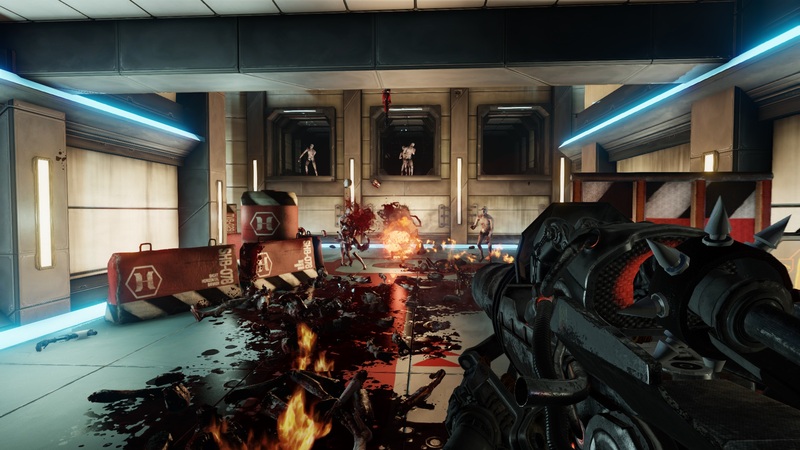 The new content can be enjoyed in combination with two new maps, DieSector and the community-created Powercore. 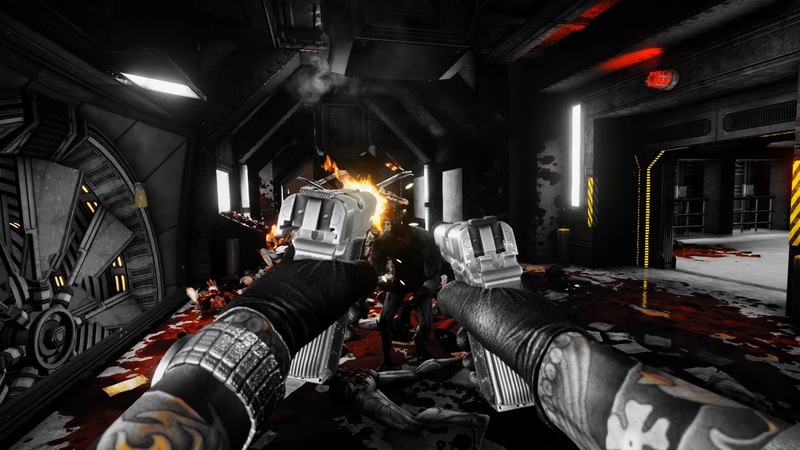 The Infinite Onslaught update is live now for KILLING FLOOR 2.